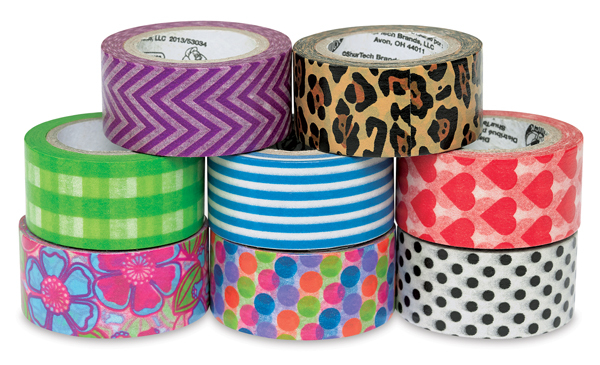 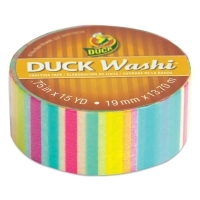 ShurTech Duck Washi Tape is a fun, low-tack paper tape featuring dynamic, colorful patterns inspired by traditional Japanese washi papers. 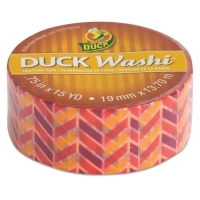 Easy to tear and repositionable, Duck Washi Tape is ideal for scrapbooking, paper crafts, fashion embellishments, décor items, and much more. 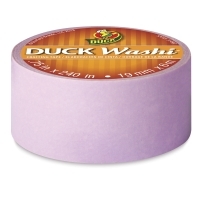 Plus, you can write on the surface, so it's great for attention-grabbing notes and labeling projects. 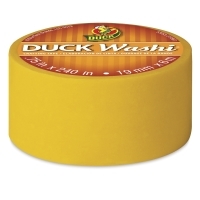 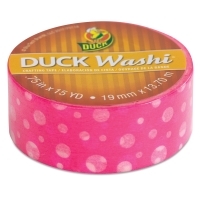 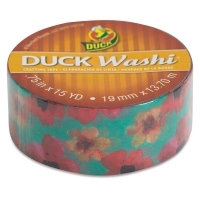 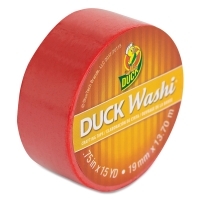 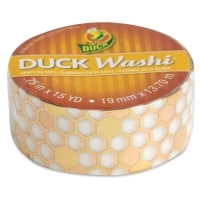 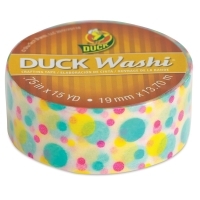 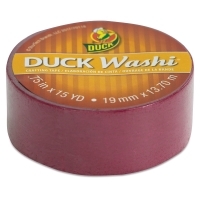 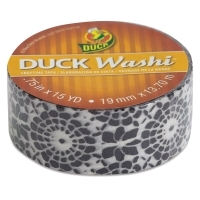 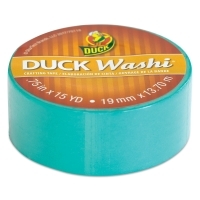 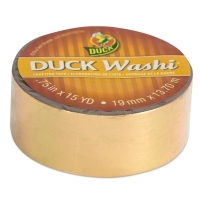 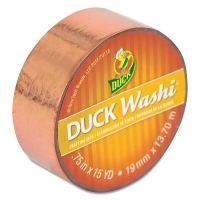 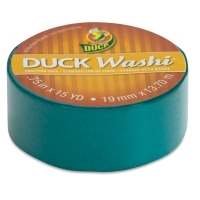 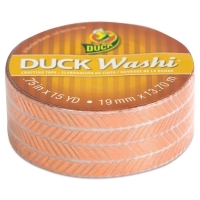 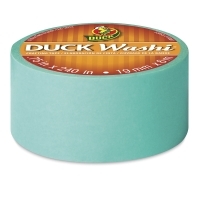 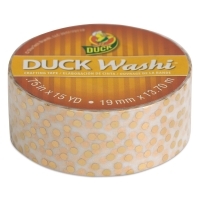 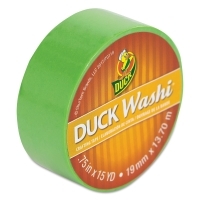 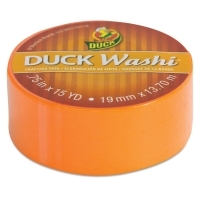 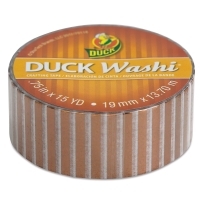 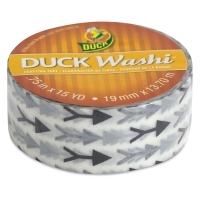 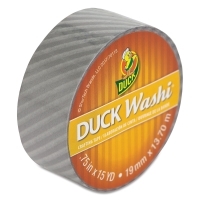 ® ShurTech is a registered trademark.™ Duck Washi is a trademark.